Regardless of which size you choose, the IPS displays render at 2560 x 1600, providing you crisp, clean details with a lot of screen real estate to work with as you use the tablet. 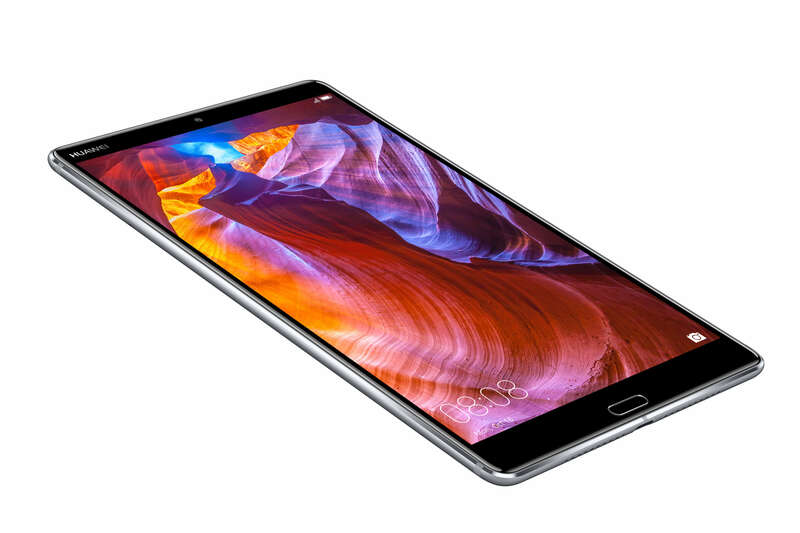 Both come with a 13MP rear camera and an 8MP front facing camera, some of the best you will find on any tablet. 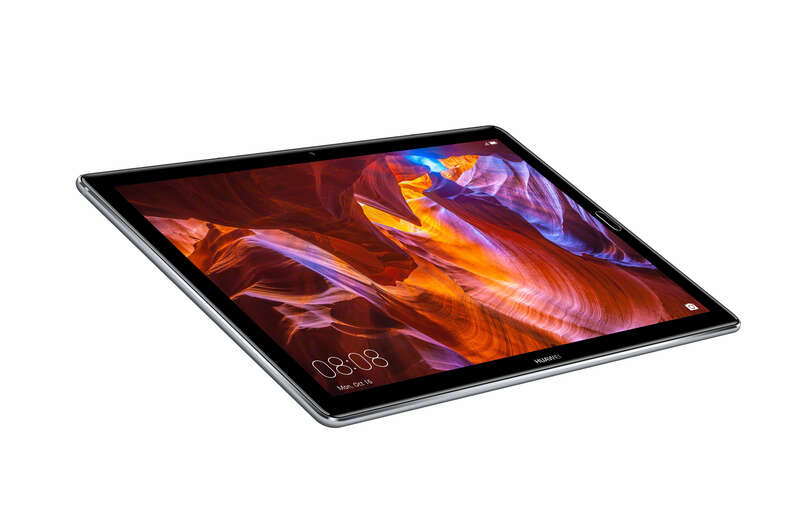 Audio wise, Huawei has once again partnered up with Harman Kardon to provide superior audio quality and that too is across both sizes of the Huawei MediaPad M5. Powering all of this is EMUI 8.0, Huawei’s flavor of Android Oreo. This is the same experience you get on the new Huawei Mate 10 Pro and P20 phones, providing users a consistent experience across both form factors. In addition to the Space Grey models, there is also a Gold Champagne 10.8 Pro model available. Priced at $449, the Pro model comes with the Huawei M-Pen for stylus input. 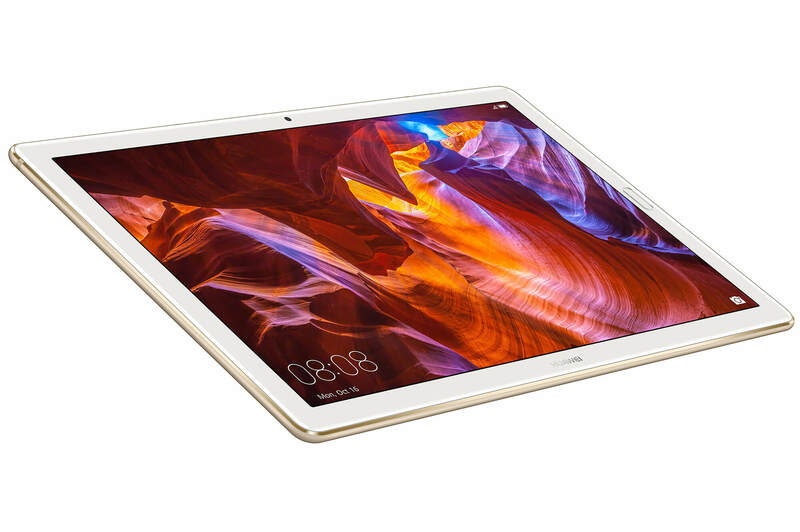 While the selection of Android tablets in the market aren’t vast, Huawei has set themselves apart with the MediaPad M3 from a few years back and once again with the MediaPad M5. They have probably the best overall Android tablet experience out there right now and certainly should be on your short list if you are looking for one, especially at these competitive price points.